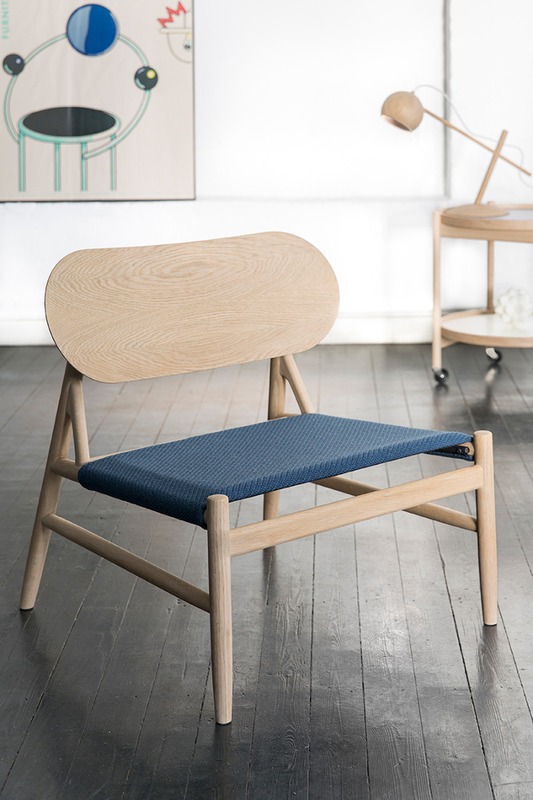 Ferninand Lounge Chair – a possible new Danish design classic – is designed by Danish studio OEO. 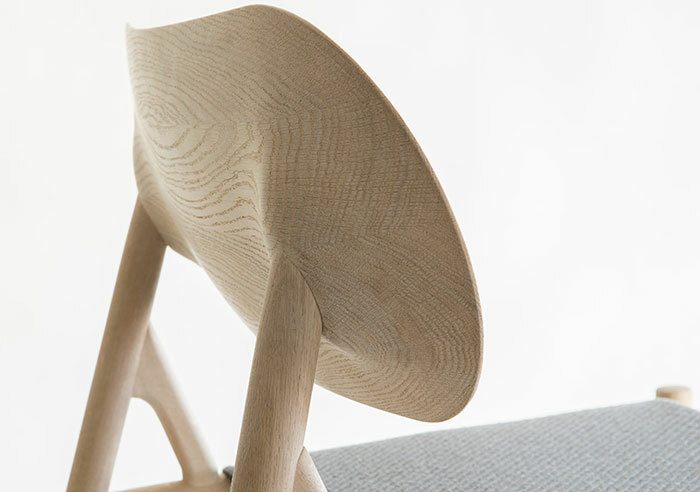 The chair has been designed and manufactured in close collaboration with amazingly skilled craftsmen from Brdr. 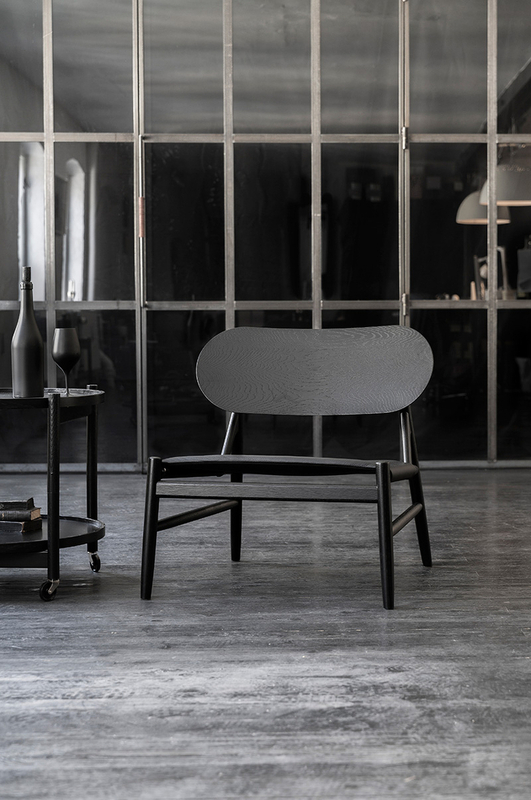 Krüger and is the first product of a series made by them. 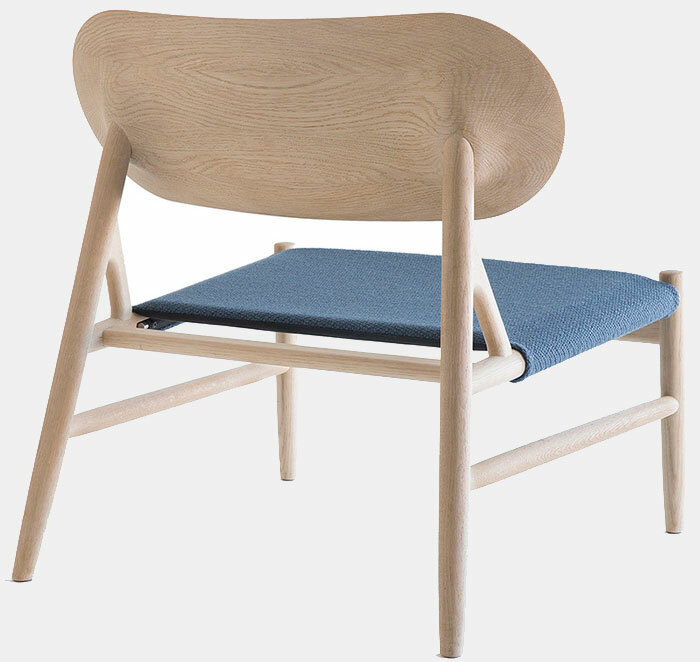 Ferdinand is beautiful and definitely Nordic. 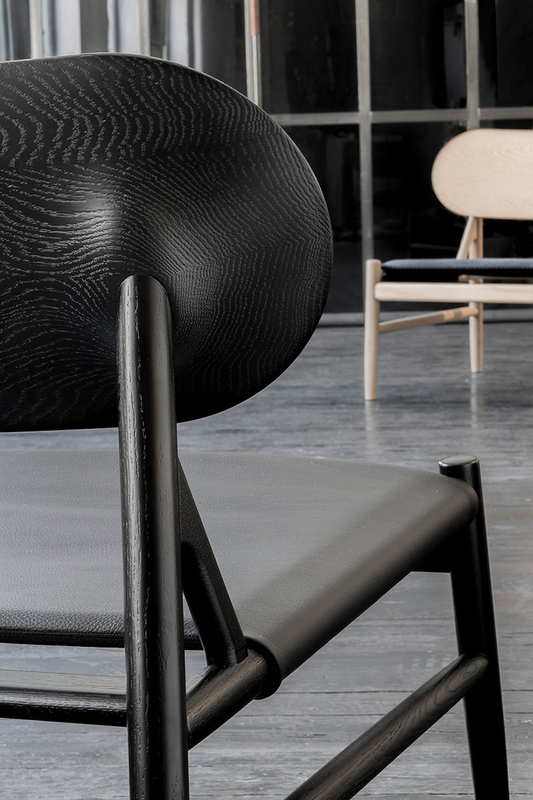 The chair itself is available in both soap-treated oak and black-stained oak, and the seat comes in three different colours and can be either leather or upholstery.